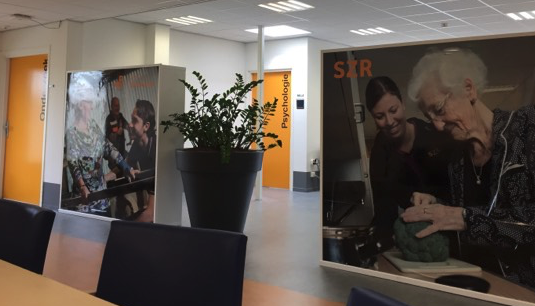 Read about Stichting Zorgcentra Rivierenland (SZR), a leading provider of senior health services in the Netherlands, and their quest for eHealth and the experiences of SZR with digital healthcare solutions. 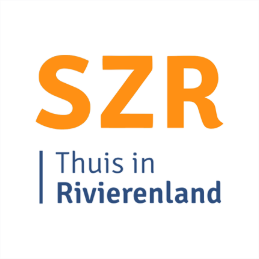 SZR helps elderly in the region Rivierenland to live as independently as possible, both in their homes as in the care centres. The specialists of the treatment centre work in a multidisciplinary team closely together to deliver effective and efficient care. Within the treatment centre the physiotherapists deliver both primary and rehabilitation care. We spoke to Eveline Freeriks, Michiel Heevel and Ilse Wassenberg, all three working as a physical therapist in the treatment centre of SZR, to find out about how eHealth works for them in their daily work. “In the future digital healthcare will play a very big role”. SZR started looking for a digital solution to offer patients self-management and support for charge of their treatment process, both for rehabilitation and primary care. Eveline started to investigate potential providers by searching the internet and visiting events and conferences. In the end, SZR tried out different solutions and started comparing them, and 6 months ago they chose Physitrack as their provider. “The upcoming older generation gets more familiar with the use of smartphones,” says Ilse. The therapists often print the exercises, but they provide a number of active iPad users with digital exercise programs. In most cases, carers (close family) are instructed to download the app for the patient and occasionally the therapist has a chance to download the app and give an instruction on the use. 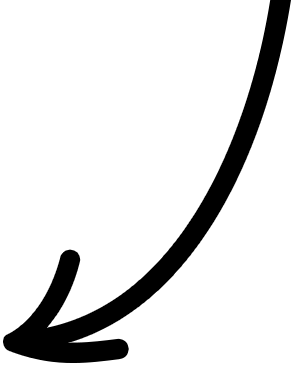 A feature that the therapists often use within the platform is indicating ‘favourites’ so they can easily find their exercises in the library. In addition to the use of Physitrack SZR has a lot of ideas in the field of healthcare innovation and wants to use more digital applications to train patients and clients even better. To find out more about SZR and their innovative initiatives, visit https://www.szr.nl/!.